We had the absolute pleasure of meeting this handsome little 6 month old Jakob recently. 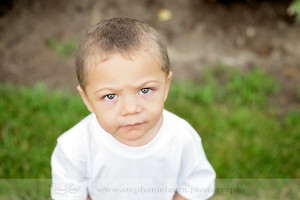 He was just a doll during his photo session! Say hi to little Mason! Mason was such a cutie pie baby boy. 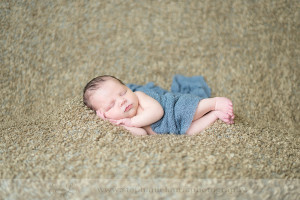 Check out some highlights from his newborn session: This is my absolute favorite – he looks so sweet and content here! Mason has such a cute little button nose!